This is an absolutely devastating setback. 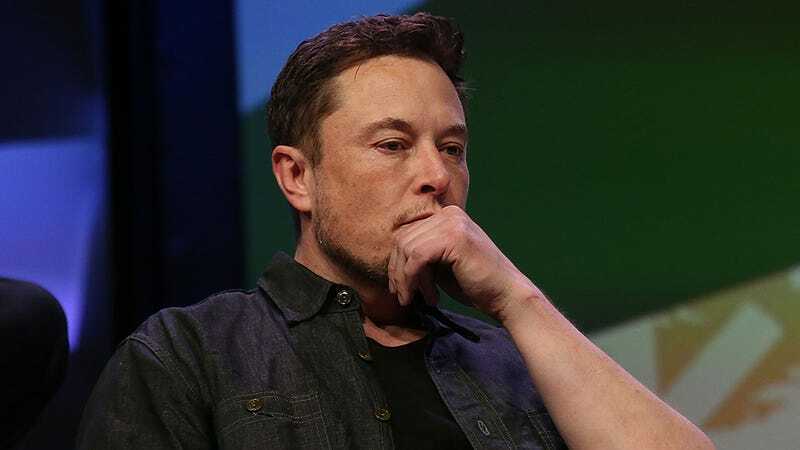 One moment, Musk was boasting that his lemon with legs would end world hunger, and the next moment, the lemon had kicked him in the testicles so hard that he had to murder it. Science is truly a fickle mistress. Here’s hoping that Musk is able to move on from this massive failure and come up with another great idea soon!